Founded by industry veterans, HealthFortis Associates’ mission is to partner with payers and providers on improving utilization management efficiency and providing patients with instant pre-certification decisions. We do this by leveraging AI and productivity solutions that reduce the time, cost and delays of traditional utilization management. HealthFortis Associates offers software and professional services– everything you need to operate a complete utilization management service – whether you are a health plan or at-risk provider network. Our cloud-based service matches physicians with preferred, in-network specialists; facilitates communication among individual caregivers and with the UM team; makes instant pre-certification decisions and streamlines UM workflow with groundbreaking appeals, letter and reporting capabilities. Backed by a dedicated customer team, HealthFortis Associates provides a complete end-to-end utilization management system for today’s payer-provider collaborations. HealthFortis Associates is committed to delivering an outstanding user experience. We strive to consistently exceed the needs and expectations of our customers. We reduce the administrative burdens and system redundancies by integrating with third-party systems. We partner with customers on growing the menu of machine learning algorithms and making our system smarter and smarter. We are committed to building a community of utilization management professionals dedicated to adopting best practices and striving to improve health outcomes. As founder of HealthFortis Associates, Kang is responsible for its strategic directions, product roadmap and execution. Kang spent over 25 years building widely used healthcare IT solutions. Prior to founding HealthFortis Associates, Kang was the President of HealthFortis Division of eviCore healthcare. Kang founded HealthFortis in 2010 and developed the industry leading Clinical Decision Support System that is certified by CMS in 2017. HealthFortis was acquired by eviCore healthcare in 2014. Prior to founding HealthFortis, Kang was the Senior VP, R&D / CTO of AMICAS, a NASDAQ Medical Imaging and technology company providing leading edge radiology imaging solutions. Under his leadership, AMICAS streamlined software engineering processes and developed industry-acclaimed RIS, PACS, financial, and data mining products. Kang was a founding member of W3Health Corp, a web-based healthcare software system vendor, where he led the development team and developed the system’s architecture. Prior to W3Health, Kang was an instructor at Harvard Medical School, where his team designed the first web-based, real-time intensive care patient monitoring system and developed a secure system for sharing electronic medical records across multiple healthcare facilities. Lans leads the HealthFortis Engineering and Quality Assurance teams to deliver the highest quality software products and services available on the market to our clients. Lans brings over 20 years experience designing and developing enterprise level software applications in both retail and healthcare environments. In his previous position, Lans was the Director of Engineering at Merge Healthcare, where he led the engineering teams for the Radiology Information System, Financial Billings, and Dashboard Data Mining products. In this role, he added Meaningful Use to the RIS for Stage 1 certification, ensuring seamless integration across product lines. In Lans’ role at HealthfFortis Associates, he is also responsible for all SmartUM’s integrations across client platforms including payer membership, benefits and provider systems, claim systems, provider EHR systems, ensuring bi-directional product communication for comprehensive information exchange between all disparate systems. Doug is a sales and relationship builder who works with payers and providers on solving some of healthcare’s toughest challenges, using a mix of technology and business process redesign. Doug believes in making customer relationships more valuable, starting with understanding customer needs, and then working internally on driving a customer success mentality throughout the organization. This approach helped fuel higher levels of customer acquisition, retention, and profitability at Doug’s previous three companies Advanced Practice Strategies [ACQ Relias Learning]; American Well, and D2Hawkeye [ACQ Verisk Health}, where Doug held senior sales and account management roles. He also spent seven years with Harvard Pilgrim Health Care after launching his career in physician practice management. 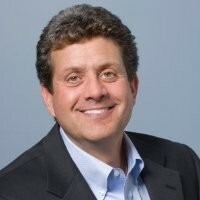 Doug holds an MBA in Healthcare Management from Boston University Questrom School of Business and a BA from Denison University. driving growth, market leadership and significant value creation. Dr. Kahane’s career spans more than 30 years across companies that have delivered health care IT and automation solutions for physician practices, hospitals, health systems, integrated delivery networks and accountable care organizations. For the past 8 years, Stephen has served in a variety of senior leadership roles at athenahealth (NASDAQ: ATHN), a cloud-based tech-enabled services company with solutions for a wide variety of healthcare services organizations. 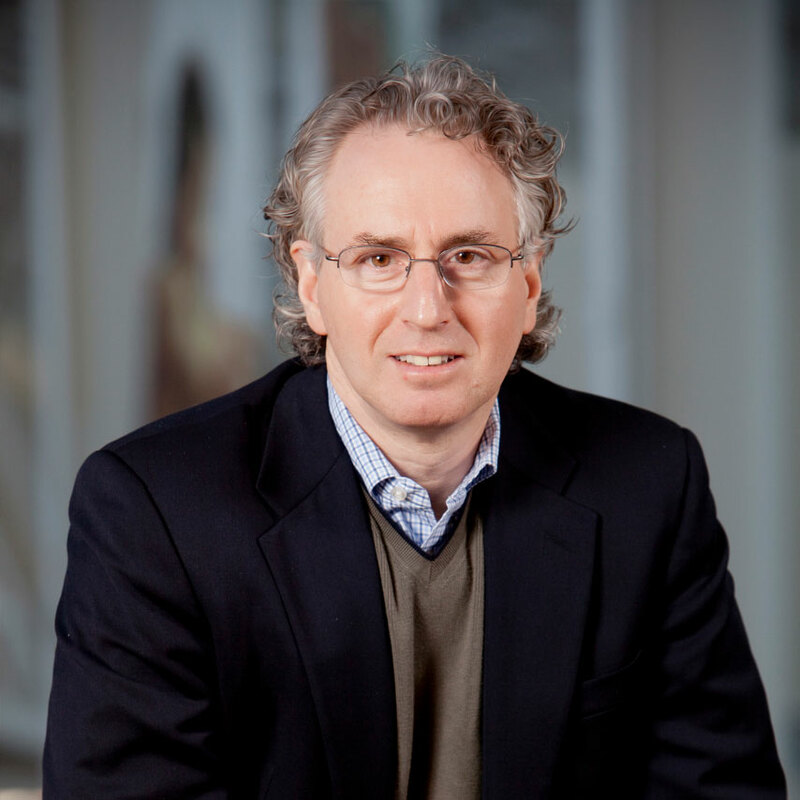 Prior to joining athenahealth, Dr. Kahane was Chairman and CEO of publicly-traded AMICAS (NASDAQ: AMCS), an image and information management solutions company. Dr. Kahane’s experience also includes roles as CEO & Vice Chairman of publicly traded VitalWorks (sold to Cerner in 2005), CEO of Datamedic, and Medical Director and System Development Director of IT at Johns Hopkins Medical Institution. Dr. Kahane holds an M.S. in Computer Science from Johns Hopkins and an M.D. from Emory University. Dr. Kahane also served as an operating partner at both SV Life Sciences and Bessemer Venture Partners, venture and private equity firms focused on healthcare and technology. 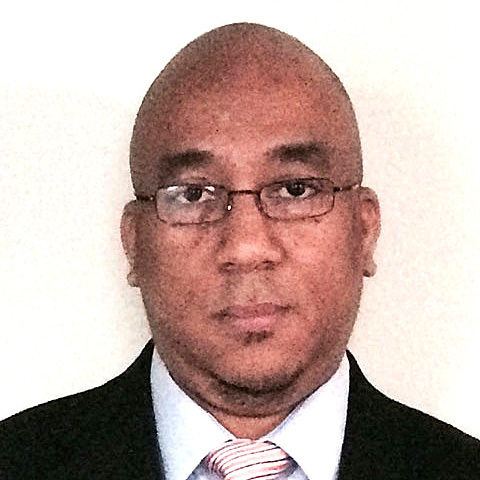 He has served on several boards including Homecare Homebase, a leading provider of information management solutions for home health services delivery and RedBrick Health, a leading provider of cloud-based tech-enabled services for employee health engagement. Peter is a professor of computer science and engineering at MIT, and a faculty member in the Harvard-MIT Health Sciences and Technology program. His research focuses on applications of artificial intelligence to problems of medical decision support and predictive modeling. 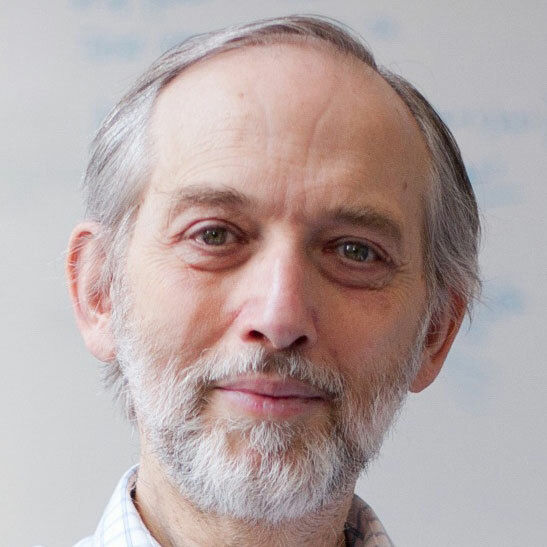 He has also worked on clinical natural language processing, personal health information systems, security and confidentiality of medical data, and architectures for sharing medical data among heterogeneous healthcare institutions. 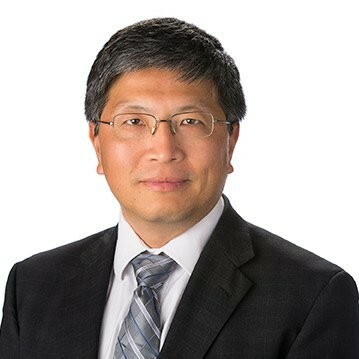 He has served as an advisor to numerous companies applying advanced computing techniques to healthcare and other commercial domains. He is a member of the National Academy of Medicine and a Fellow of AAAI, ACMI, AIMBE, and IAHSI. Hamid is President & CEO of CodaMetrix, an artificial intelligence technology company launched by the Massachusetts General Physician Organization (MGPO). Hamid has been at the forefront of innovation in medical informatics for over 30 years. His vision, leadership, experience and insight have helped launch and grow several successful startups in Healthcare Information Technology (HIT) field. 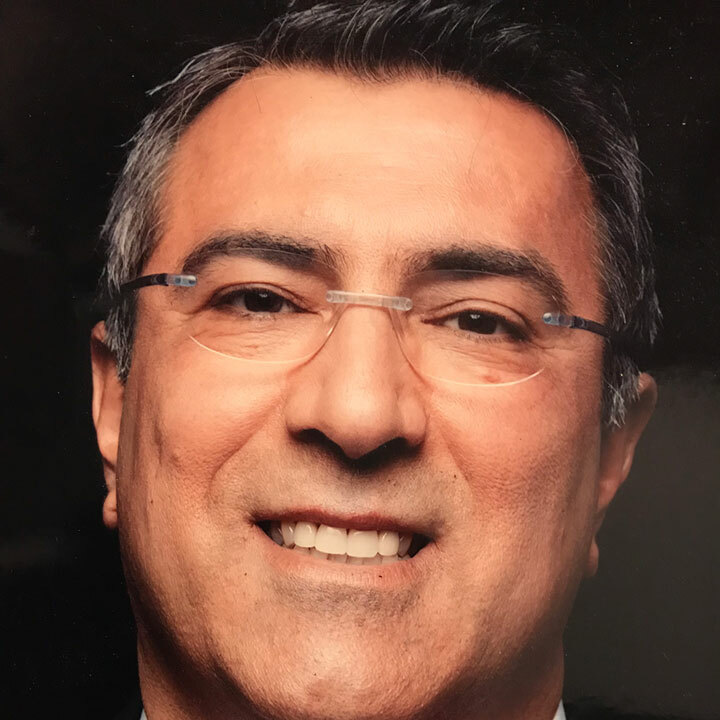 Prior to CodaMetrix, Hamid was founder and CEO of lifeIMAGE, the most utilized cloud-based service for exchange of diagnostic imaging information. Prior to that, Hamid was the first CEO of AMICAS and took the company from concept to a leader in image management within 4 years. Hamid started his entrepreneurial carrier in 1993 as the founder and CEO of Systems Concepts (SCA), a fast growing HIT implementation consultancy firm. Currently, Hamid serves as board member and advisor to several technology start-ups and non-for-profits. 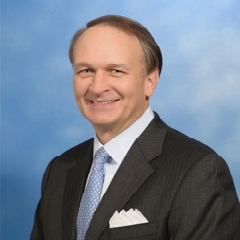 Dr. Bill Winkenwerder is Chairman of CitiusTech, a global health information technology services and solutions company. In addition, he is Chairman and CEO of Winkenwerder Strategies LLC, a US-­based healthcare advisory and investment firm. Previously, Dr. Winkenwerder served as Chief Executive Officer of Highmark Health.From 2001 to 2007, Dr. Winkenwerder also served as Assistant Secretary of Defense for Health Affairs, as well as holding senior leadership positions at Blue Cross of Massachusetts, Prudential Healthcare and Emory University. Dr. Winkenwerder is a Fellow of the American College of Physicians, and a board certified physician who has practiced primary care medicine. A graduate of Davidson College and The University of North Carolina School of Medicine, Dr. Winkenwerder received his Masters of Business Administration from The Wharton School, of The University of Pennsylvania.